ASPiRE, the television network that celebrates the groundbreaking achievements of African-Americans, will premiere its fifth original series, “Changemakers” on Wednesday, Sept. 24 at 8 p.m. EDT. Currently in production in Atlanta, the half-hour reality series will spotlight African-American celebrities – such as Keshia Knight Pulliam and Chris “Ludacris” Bridges – who are making a difference and reveal how and why they use their success to help others to be their best selves. The six-episode series is executive produced by Swirl Films. • The Kamp Kizzy Foundation (kampkizzy.org) established by actress Keshia Knight Pulliam (The Love Letter, “House of Payne,” “The Cosby Show”) seeks to work with young people ages 11-16 from various socioeconomic backgrounds, races, religions and geographic locations to provide a holistic approach to self-esteem, empowerment and motivation. With the theme “dare to dream big, think big and accomplish big,” the mission of the Foundation is to provide a loving environment for youth to learn and grow into individual awareness and the discovery of their own personal power. 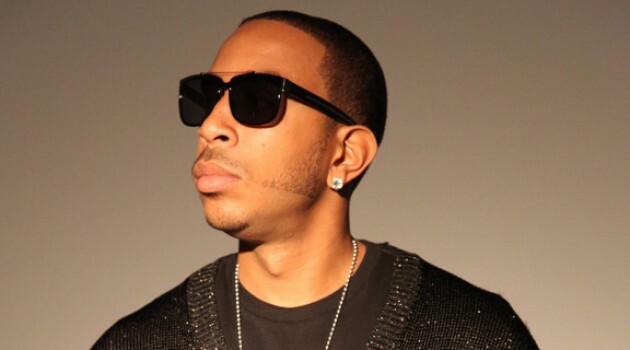 • The Ludacris Foundation (@LudacrisFdtn), founded by multi-platinum selling Grammy®-Award winning artist and actor Chris “Ludacris” Bridges, is featured. Since 2001, the Foundation has been inspiring youth through education and memorable experiences to live their dreams with programs such as Leadership and Education, LudaCares, Living Healthy and Going Green. Additional episodes will be announced. ASPiRE presents “Changemakers,” a Swirl Films production. Starring Keshia Knight Pulliam and Ludacris. Directed by Ryan Richmond. Produced by Eric Tomosunas, Mimi Adams, Kara Lewis and Keith Neal. Editor is Shannon Settlemyre, Mimi Adams and Danet Wyatt.